Disconnect from the outside world and reconnect with a healthier you. 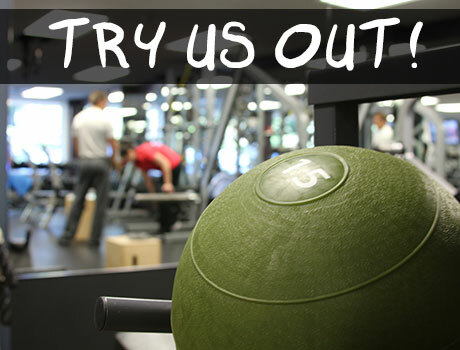 STUDIOSTRENGTH is a personal fitness strength and conditioning studio providing customized fitness programs. 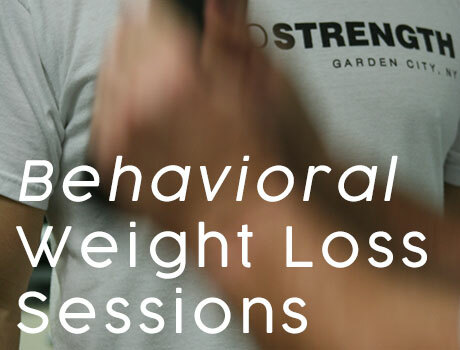 Our focus is weight training and building a tailored results-oriented program for every client. At Studio Strength you will work one-on-one with a personal trainer who will track your results, build on your program and follow you every step of the way to meet and ultimately maintain your fitness goals. Working one-on-one with a personal trainer each session provides a full body workout with a concentration on the lower and upper body as well as the core. We are never complacent which is why your program will be continually updated to meet your needs and goals. 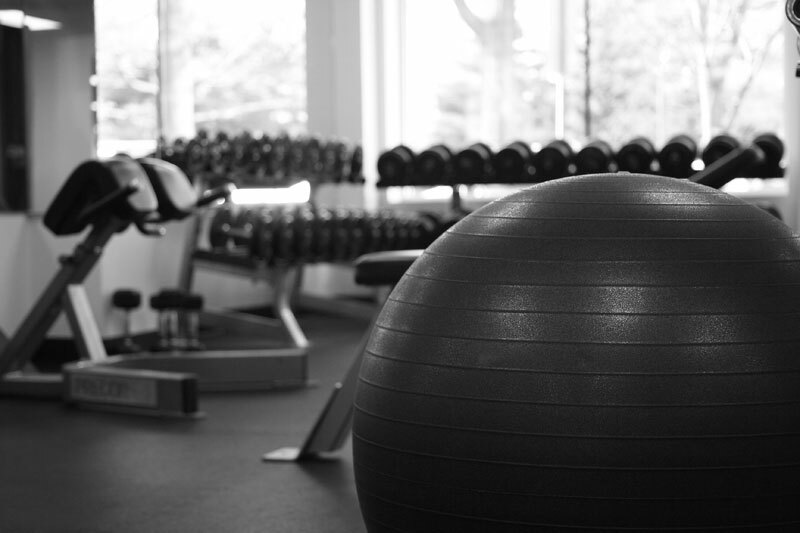 "It's a great place to work out. Juan and Christine really relate to their clients. Juan stays true to the basics while still incorporating cutting edge concepts. The space offers exactly what I need. The location is perfect, there's convenient parking and I feel very comfortable there." 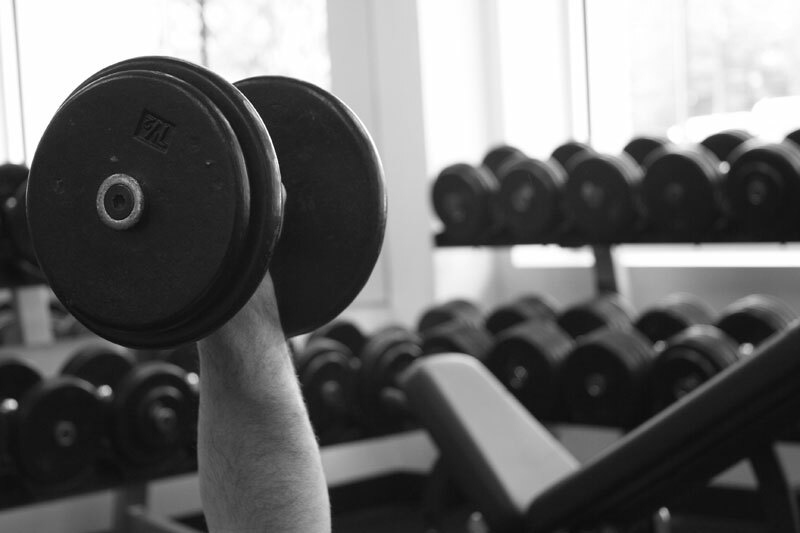 The trends have come and gone but the proven value of weight training is here to stay. Weight training challenges your muscles. Cardio challenges your heart. An optimal fitness plan uses a combination of both methods.